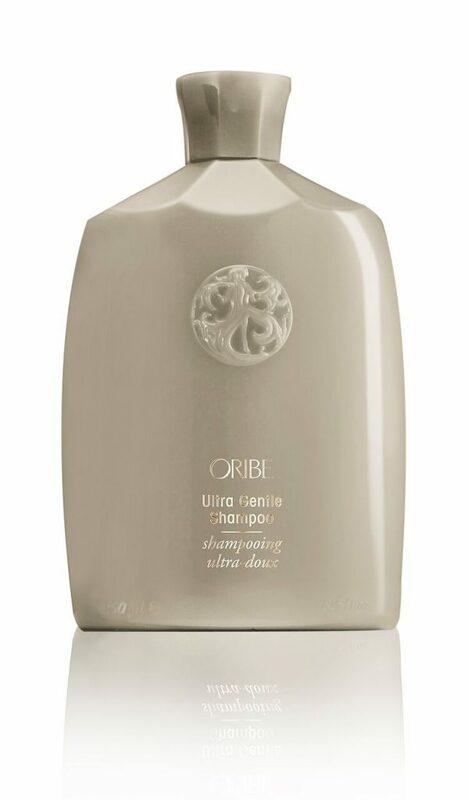 Oribe Rock Hard Gel is a modern cream-gel for intense hold, architectural styling and shine. 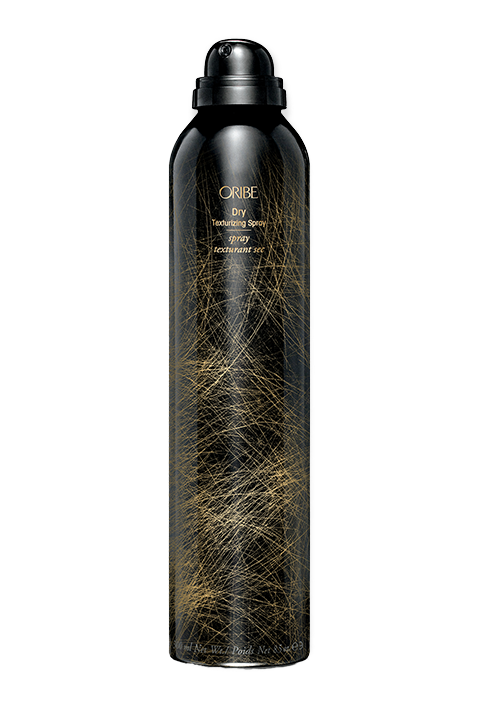 Hair does exactly what it’s told—whether spiked or slicked—and stays that way. 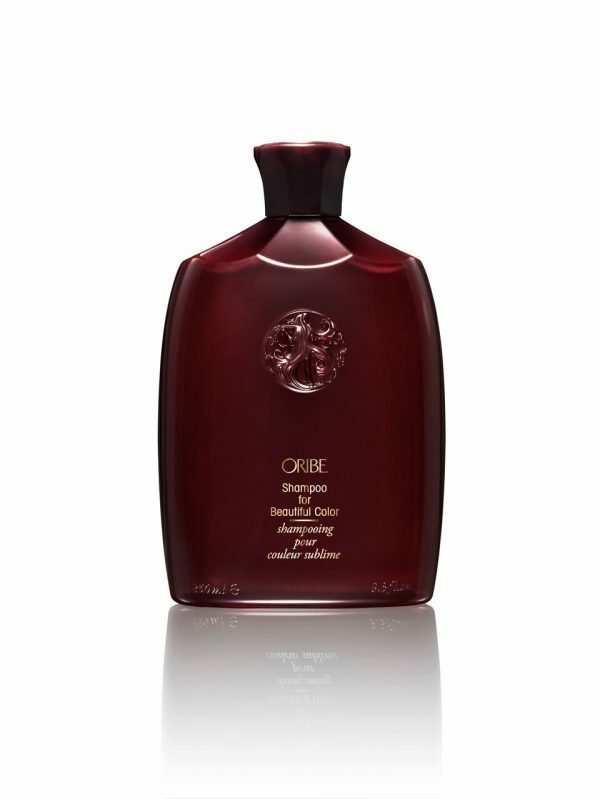 Enriched with light-reflecting particles and hair-strengthening compounds.